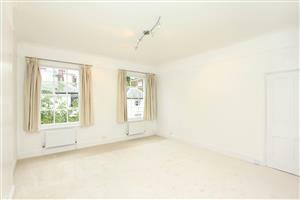 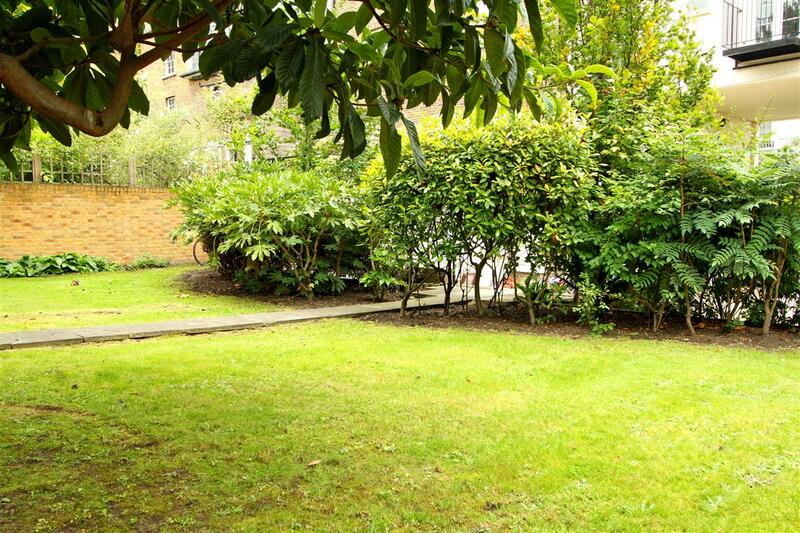 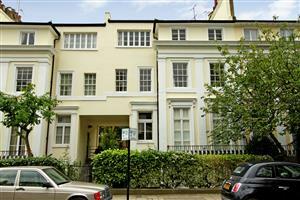 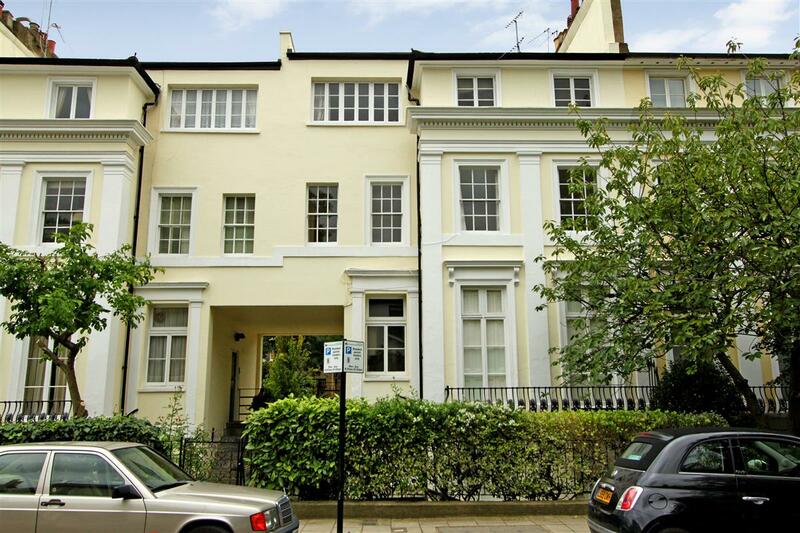 A wonderful first floor apartment in this quiet, secluded location. 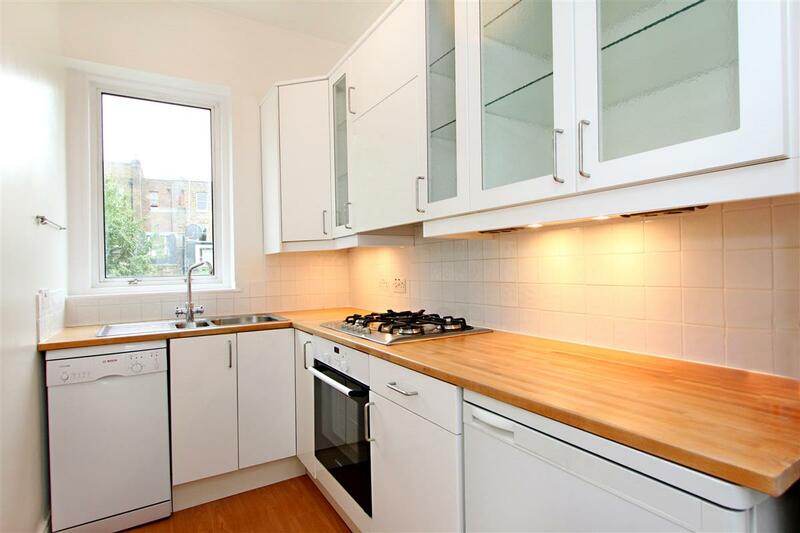 The property has been completely refurbished to a high specification and has both light and spacious accommodation. 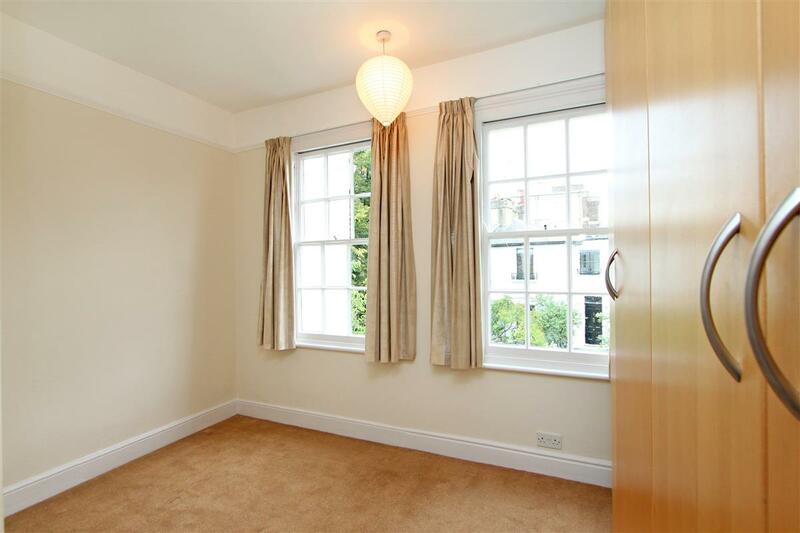 The reception room is of a good proportion, enjoying sash windows and views to the front. 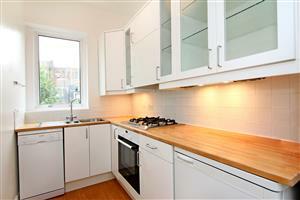 The kitchen has been well equipped with a range of kitchen units and appliances. 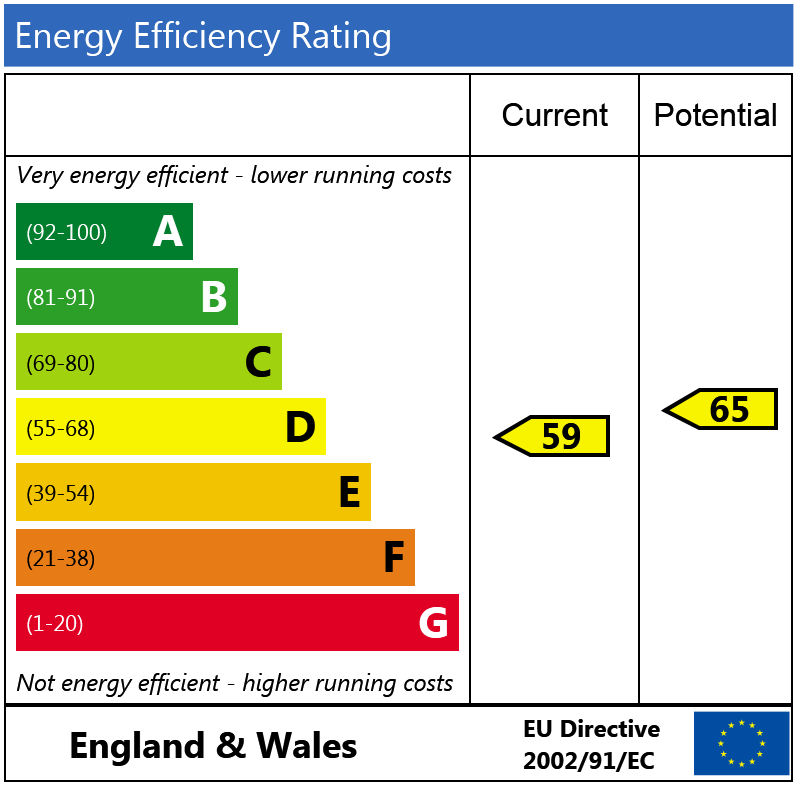 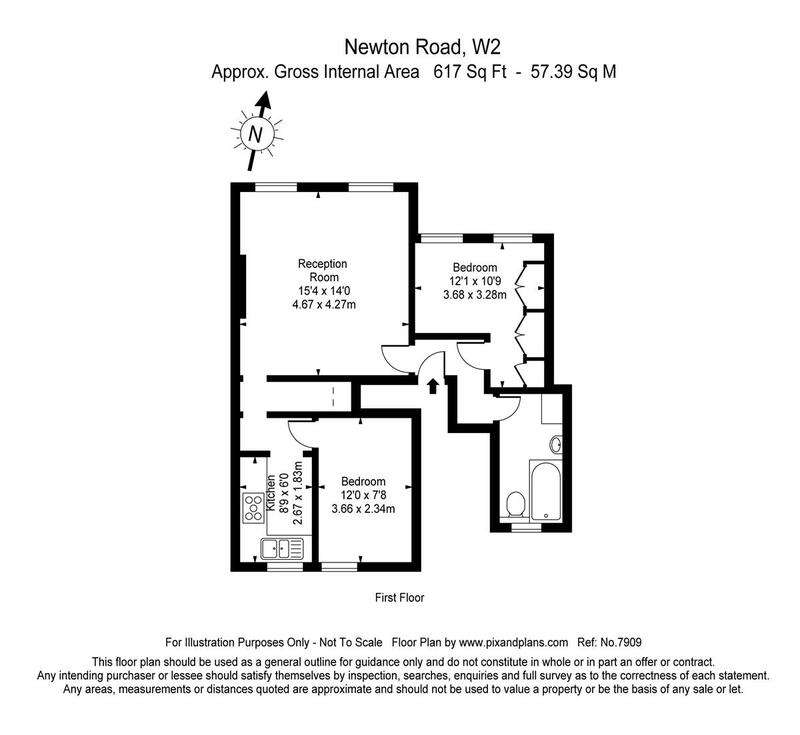 There are two bedrooms, both of a good size with the main bedroom having built in wardrobes. 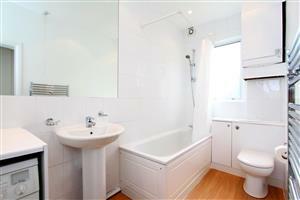 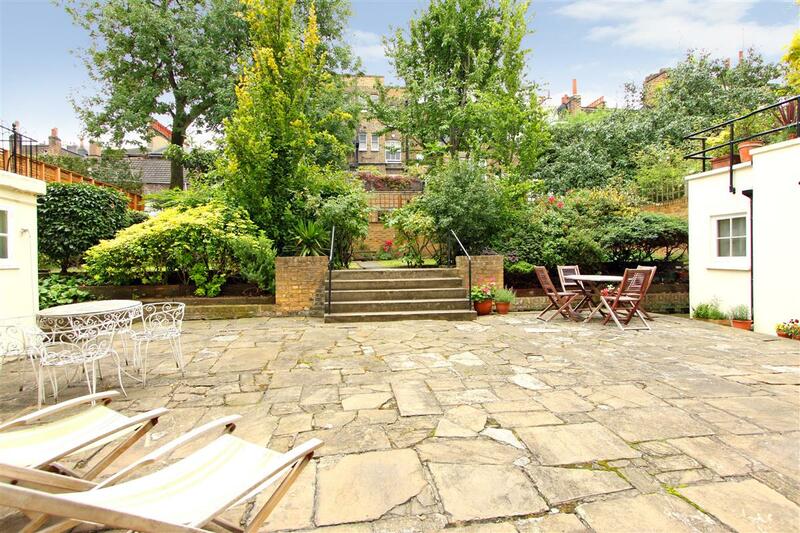 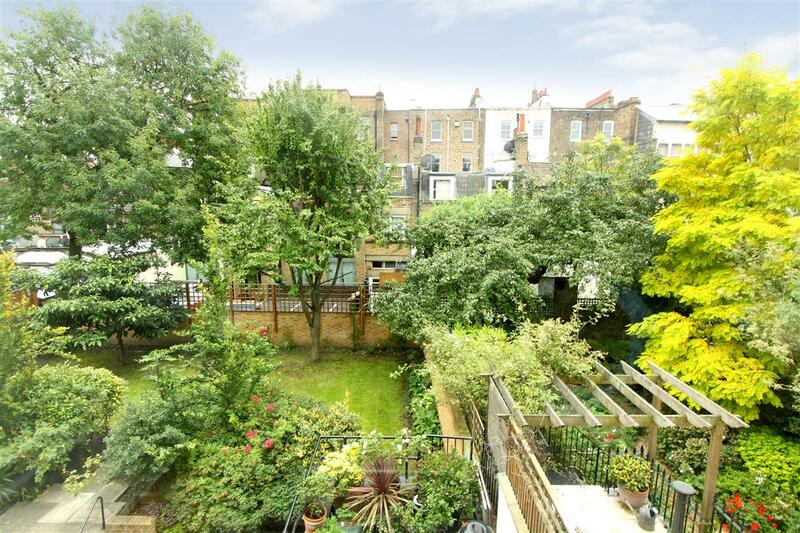 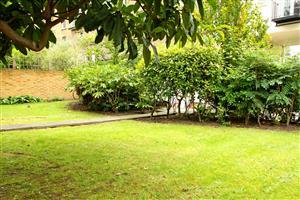 In addition there is a bathroom fitted with modern fittings and a delightful communal garden.